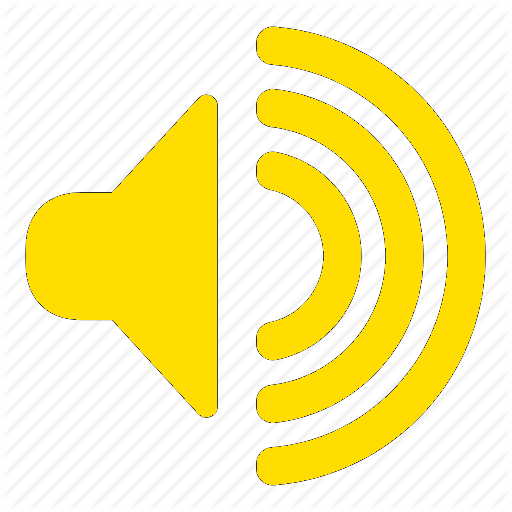 Sound masking works by producing a unique, digital broad band sound spectrum, complimentary to the speech spectrum, that effectively covers speech levels. This scientifically engineered sound is amplified through individual speakers installed above or in the ceiling throughout the environment creating a uniform field of sound that ensures temporal and spatial uniformity. The sound masking system “fills” the plenum and filters down into the space below, without phasing, to gently raise the background sound level. This rise in the sound level covers or “masks” unwanted office noise. This makes speech less intelligible, creates speech privacy, and results in office environments that are truly comfortable to work in. 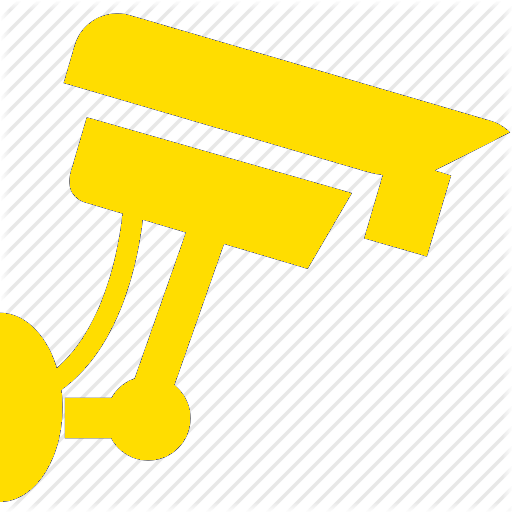 Security cameras are a great way to provide security for your business. As well as providing you with video footage of events, they also act as a visible deterrent to criminals. MBT Communications carries a range of security cameras, ensuring there is one suitable for every budget. Our range runs from state-of-the-art HD security cameras with advanced imaging sensors, optical zoom, and pan and tilt functions, through to our budget-friendly series. When connected to a DVR all of your home surveillance cameras can be accessed remotely from your smartphone, tablet or desktop, allowing you to monitor your business from wherever you are. Many of our security cameras can also be set to be motion activated, recording footage when motion triggers them. Our range of cameras also includes outdoor security cameras and IP cameras. As experts in network cable installation, MBT Communications is able to offer copper, coaxial, and fiber optic cable installation services for your voice and data network. 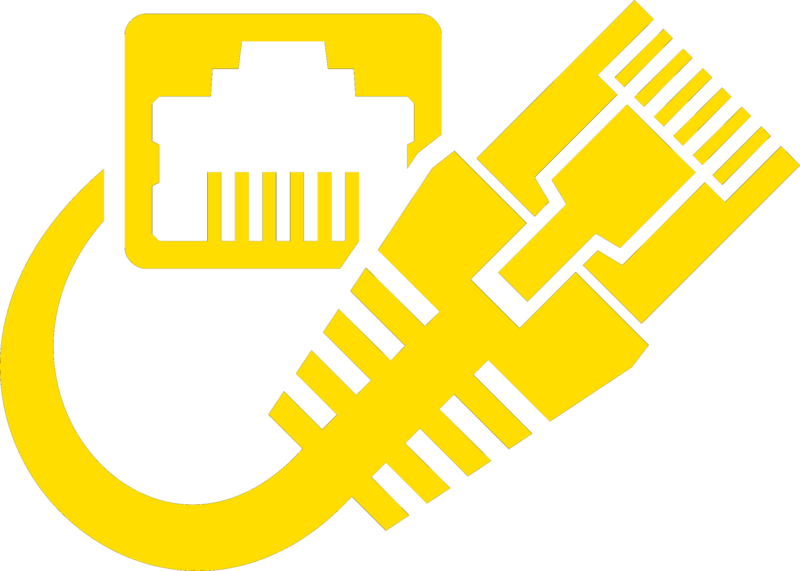 In compliance with all applicable standards, we will design, configure, and install your network cabling infrastructure to ensure your 100% satisfaction. In addition, MBT Communications is licensed and insured to meet all of your insurance requirements. As a result of our staff’s extensive technical background and years of experience, we have earned the reputation of a high-quality service provider at a reasonable and competitive price. In addition to providing high-quality service, we are dedicated to performing all projects in a timely, cost effective, and professional manner. With effective communication and project management, we guarantee your complete satisfaction with our cabling services. For 51% of enterprises, network-related outages or slowdowns happen several times a month. 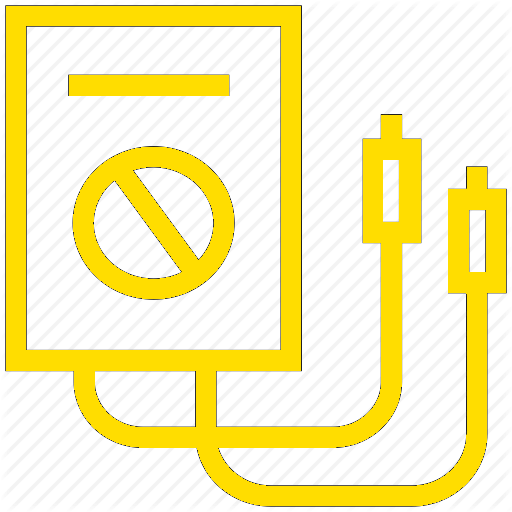 These degradations can reduce your company’s ability to do business, and often enterprises have difficulty diagnosing the cause of outages and slowdowns. Without the right tools and access to the right information, network issues are difficult to stay on top of. You’re often limited by time-consuming manual correlation across datasets, prolonging outages and the consequences to the business. Plus, just seeing the network performance doesn’t give the end-user perspective or show how the application is actually performing. MBT Communications delivers clear and rapid insights. Industry-leading network performance management, MBT Communications combines network visibility and analytics, integrated deep troubleshooting, planning and configuration management, and end-user experience monitoring. This industry-leading solution enables MBT Communications managers to: improve network performance, speed troubleshooting, and address performance problems before end users even notice. At MBT, we understand that every customer has requirements that vary with their business. • 24/7 help desk support.